For the second time in a year, my vacation plans have taken a turn and I'm finding myself having to go with a back-up plan. Family things have me not being able to visit Las Vegas next month as planned, but Eric is still going and I'm changing my own plans to visit Los Angeles in August instead. 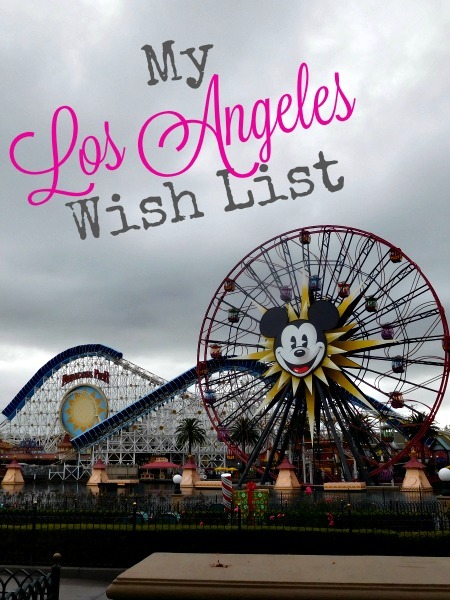 I've been working on a Los Angeles wish list for a future trip and now I might be able to make a bit of a dent in it. I had planned a solo trip to Disneyland, which I wouldn't have been unhappy about, because how can you be sad at all at Disneyland? A friend of mine has never been to Disneyland and was able to get a few days off from work, so I get to show her the magic. I find that very exciting. Here are some of my plans in addition to the Mickey and Universal Studios (Wizarding World, here I come!). You know I can't go anywhere without trying some awesome coffee. 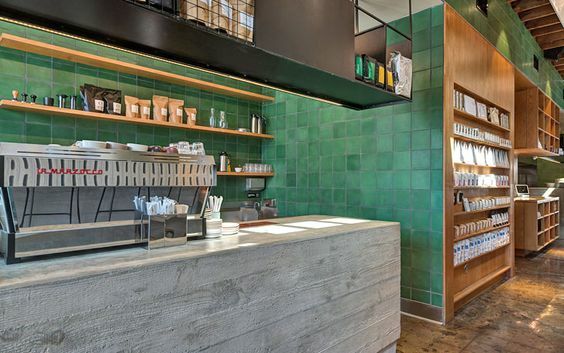 I have been researching shops near where we'll be in downtown LA and this shop seems to fit the bill for having excellent coffee, a cool atmosphere and lovely staff. I love a place that has amazing views of the city. I've been hoping to visit Skyspace since it opened. 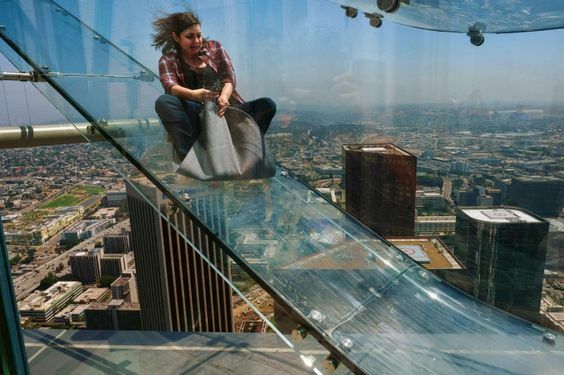 It has sweeping views and for an extra fee, you can slide down a glass slide on the side of the building. Awesome, right? I took to Facebook to ask my readers and also my local friends about unique things to see and do in LA. Gallery 1988 was suggested to me and I was immediately drawn to it. Not only is it free (yay! ), but it appears to be a fantastic pop culture museum with advertising and more. 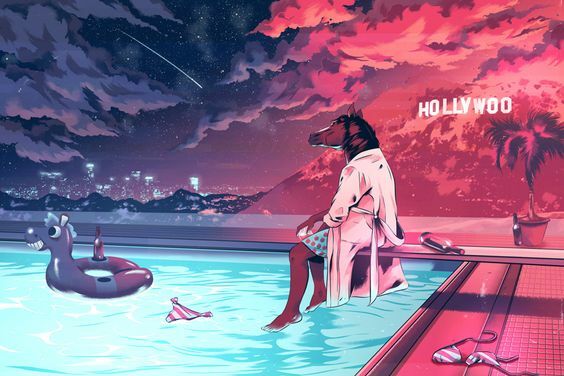 My friend is an amazing artist and I think this will be a great treat for both of us. If you love books, then surely you've seen the walk-throughs of this very unique book store. 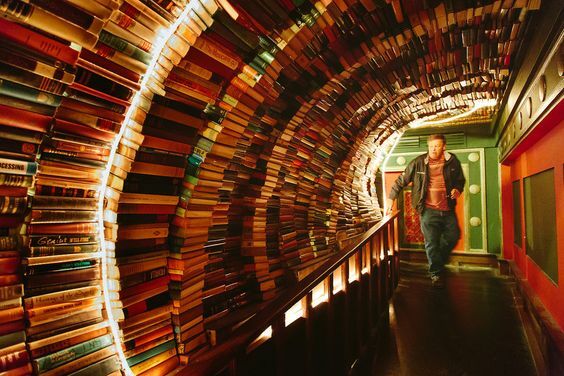 It has tunnels and caves and archways made of books. It has several stories and tons of books for sale. It's basically just a nifty way to see the love of books in a somewhat museum-like atmosphere. This is another recommendation from a friend. 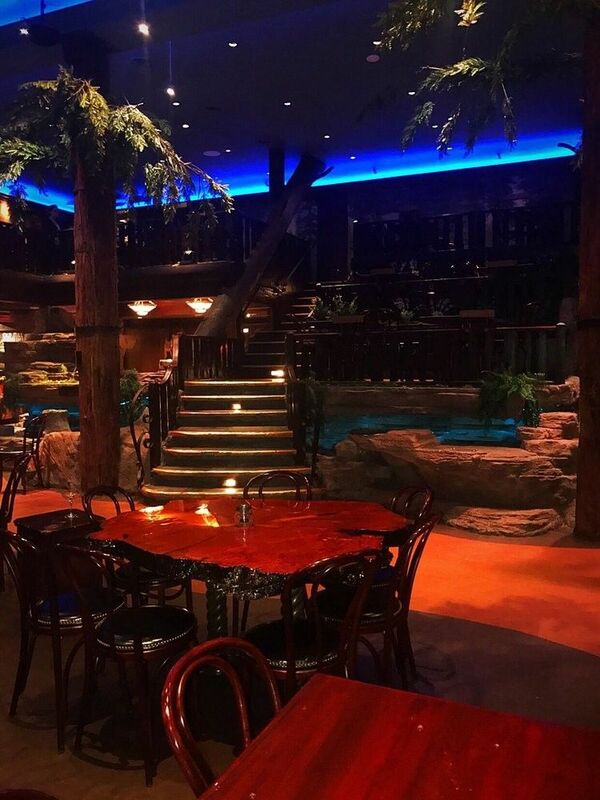 This is a restaurant that serves for cafeteria style, but has trees and taxidermy animals inside, making it appear you're in a posh forest. 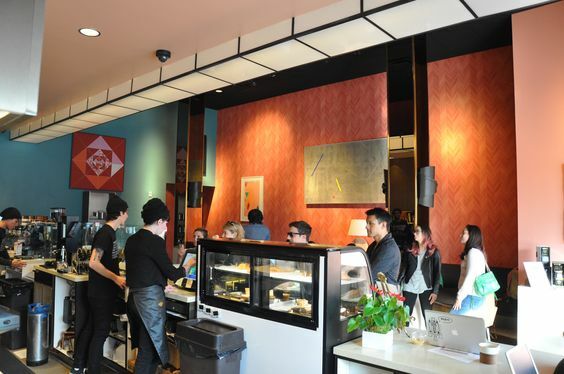 The prices are affordable and the reviews of the food and drinks are fairly high. This hole-in-the-wall eatery was another recommendation. 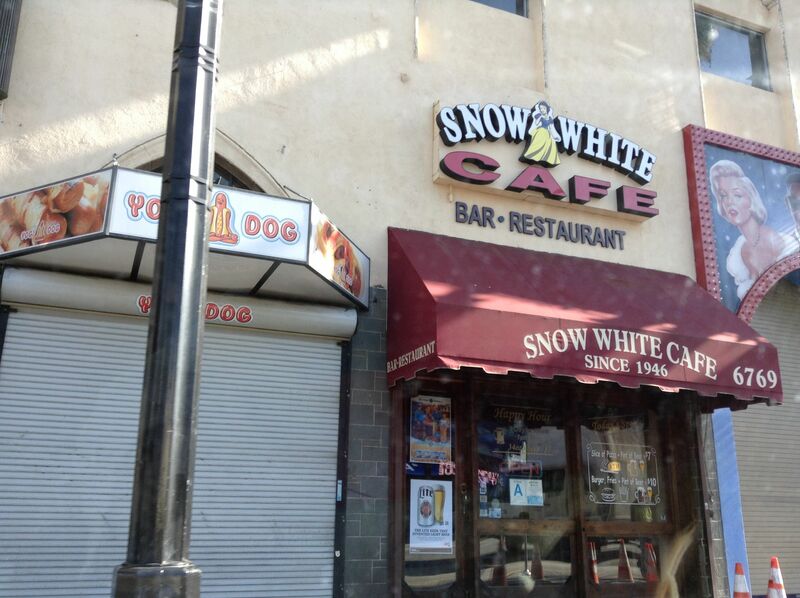 It's a diner with diner food, but it's supposed to be delicious, plus it's a local hangout for the old Disney crowd. It gets its name from the mural above the door that was painted by the artist that worked on the original cartoon. Years and years ago the Los Angeles Zoo moved, but the cages and enclosures were abandoned. 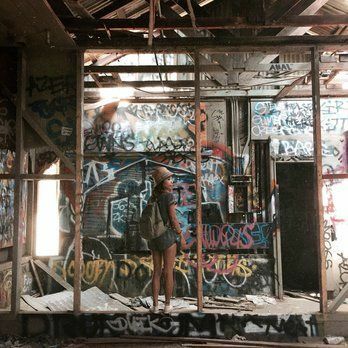 The animals have long since left, but you can now wander the zoo and view graffiti-ed walls and nature, as the space has now been turned into a park, with hiking trails and picnic tables. It also looks like we can walk to the Hollywood sign from there. So, this is technically not in LA or Anaheim, but in between in Artesia. I've been following Cauldron on Instagram. 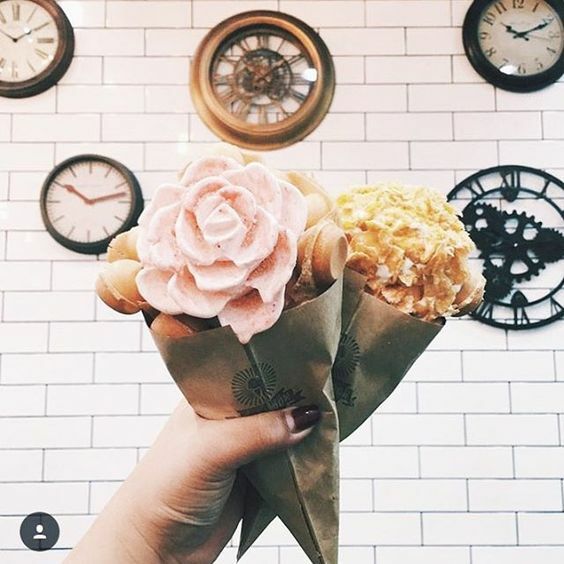 Their rose ice creams and puffle cones are drool-inducing and I've been hoping to go there for quite some time. This might be the trip for a s'mores ice cream in a puffed waffle cone or something with cereal on it. Another coffee shop I found that sounds like a must-visit. They have chandeliers and yummy sounding brews, is located near things I've got on my list and has scrumptious food, too. 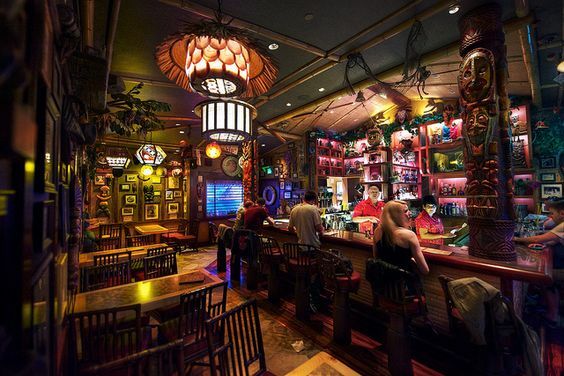 I'm a lover of tiki bars, and I've meant to hit up this bar at the Disneyland Hotel for years. Eric doesn't drink, so going and just sitting there for a evening beverage and drinking alone seemed a bit sad. Now I'll have someone to enjoy a drink with me. The menu is full of Disney names, like the Tiki Tiki Tiki Tiki Tiki Punch. I'll drink to that. So, those are the things I have on my list right now. We'll see how many we can get to outside of Disneyland and Universal. If nothing else, I'll be brandishing my wand for a few spells in Hogsmeade and outside of the Wizarding World. Accio, fun trip! What do you think? Are there other things I should add to my trip or do you have suggestions on must-dos for a first-timer (adult) to Disneyland?